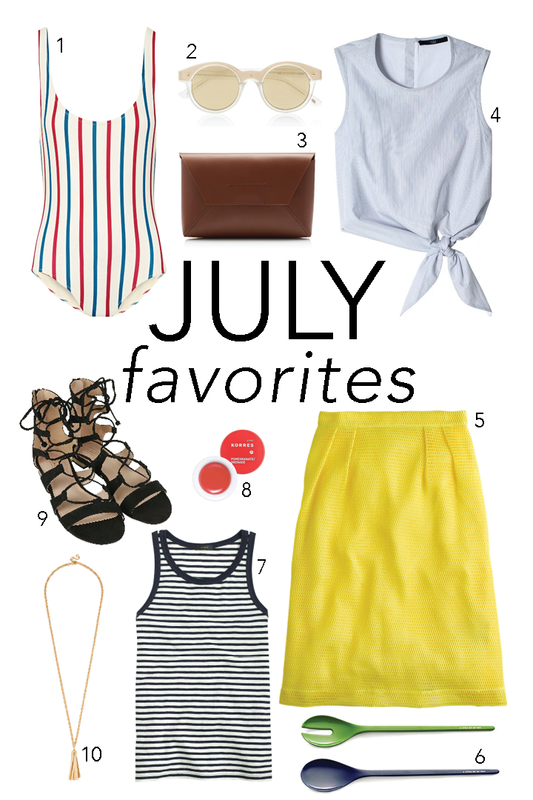 I have that Tibi crop top in white - love it! I'm thinking I may need to purchase it! You always make great picks! Love your style.